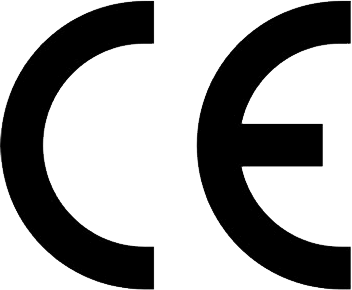 All our products are submitted to a severe quality control and to laboratory tests, requested by legislations in force. 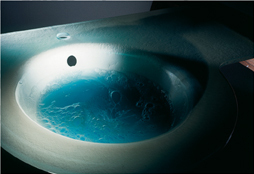 All our washbasins are certified according to law uni en 14688. 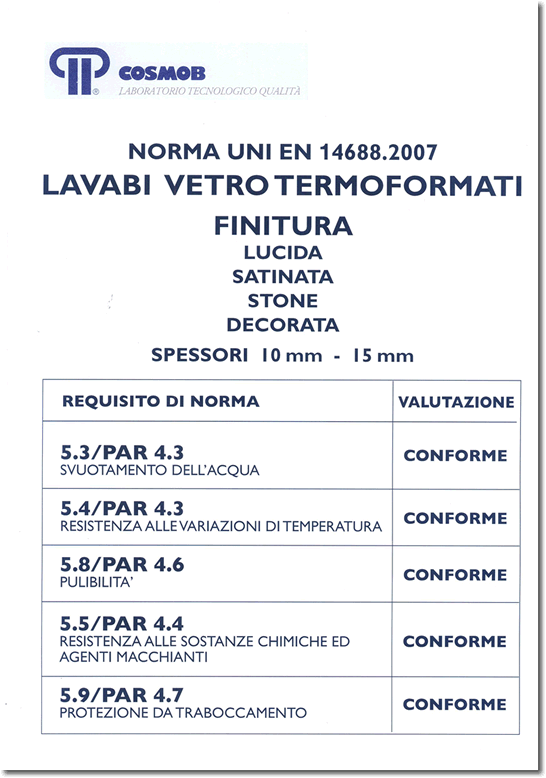 All the materials we use are produced in Italy.